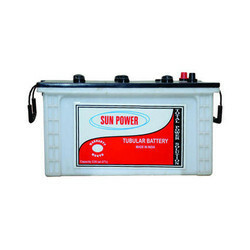 Providing you the best range of tubular batteries, sealed rechargeable ups batteries, inverter batteries, solar energy deep cycle batteries, solar ups battery and long life quanta ups batteries with effective & timely delivery. We are offering Tubular Batteries to our clients. Operate consistently even at high temperatures. Useful only at recommended temperature conditions. Suitable for High end applications. Not recommended for heavy applications. Charges slowly compared to tubular batteries. Recommended for high productive applications. Recommended for small homes and budget-conscious people. 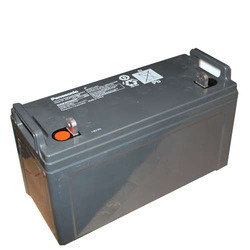 We are offering Sealed Rechargeable UPS Batteries to our clients. 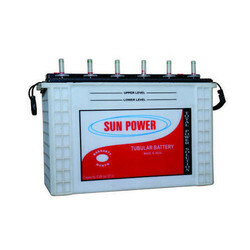 We are offering Inverter Batteries to our clients. 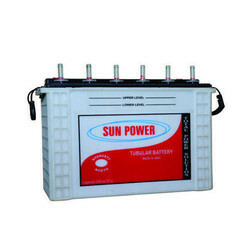 We are offering Solar Energy Deep Cycle Batteries to our clients. 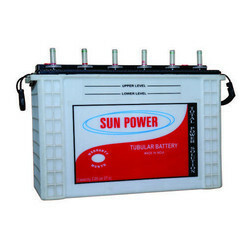 We are offering Solar UPS Battery to our clients. We are offering Long Life Quanta UPS Batteries to our clients. 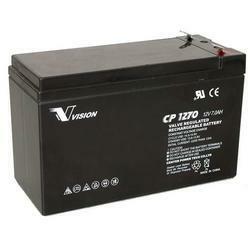 We are offering Batteries VRLA to our clients. 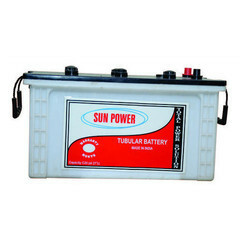 We are offering Heavy Duty Inverter Battery to our clients. We are offering IT Jumbo Battery to our clients. We are offering Normal Plate Battery to our clients.